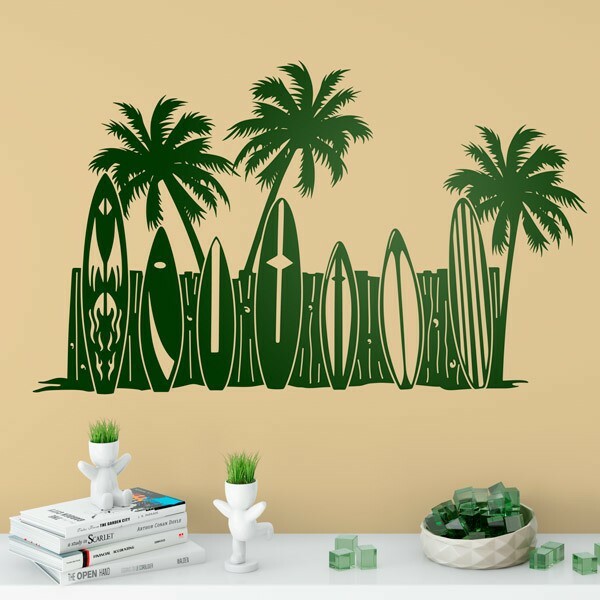 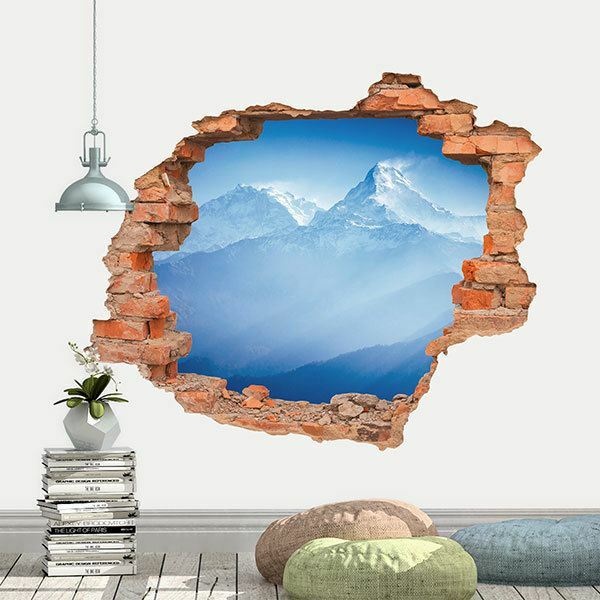 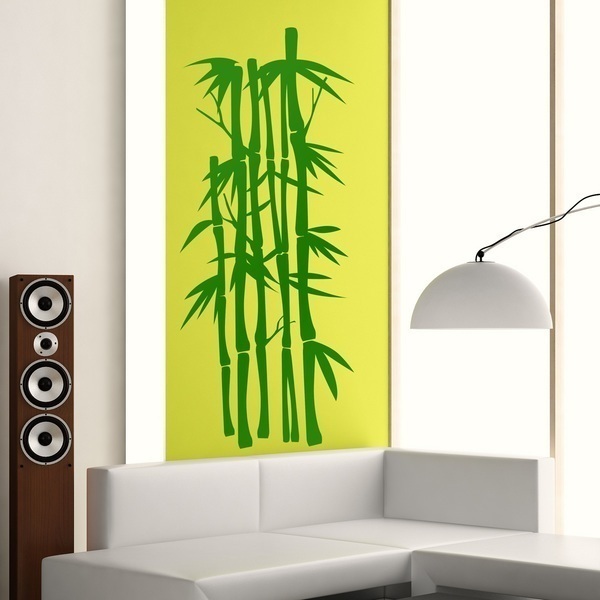 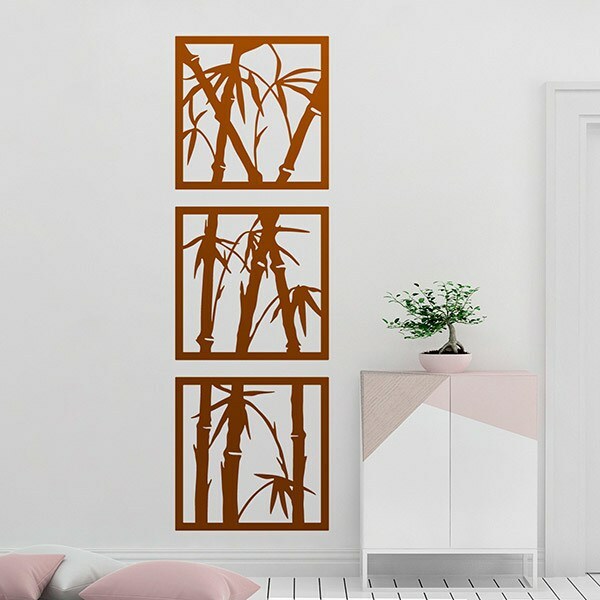 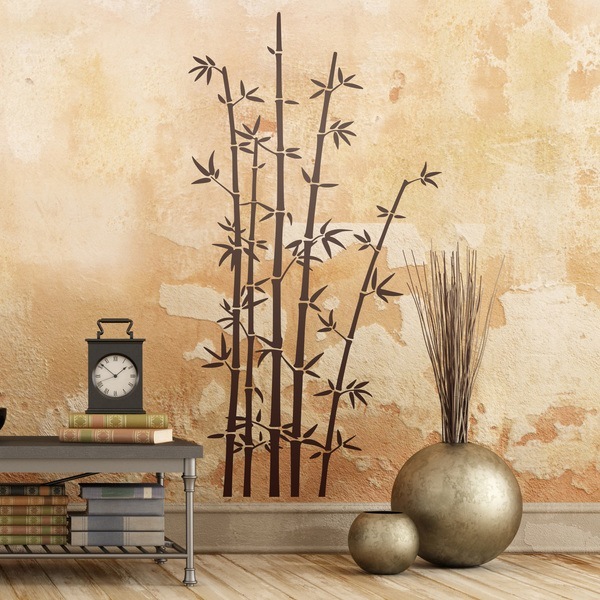 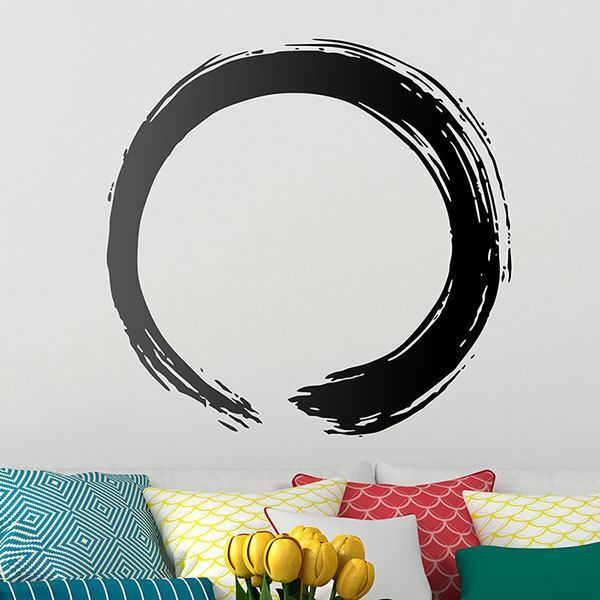 Inspiring symbols designed to give a natural air to our rooms, to achieve environments of tranquility and relaxation Florals, trees, bamboo, and so on. 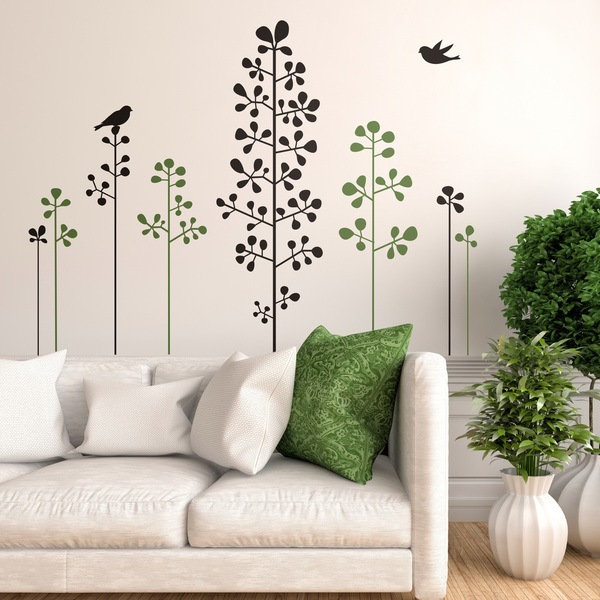 Decorating becomes as natural and cozy as being in a garden to enjoy the relaxation that nature offers. 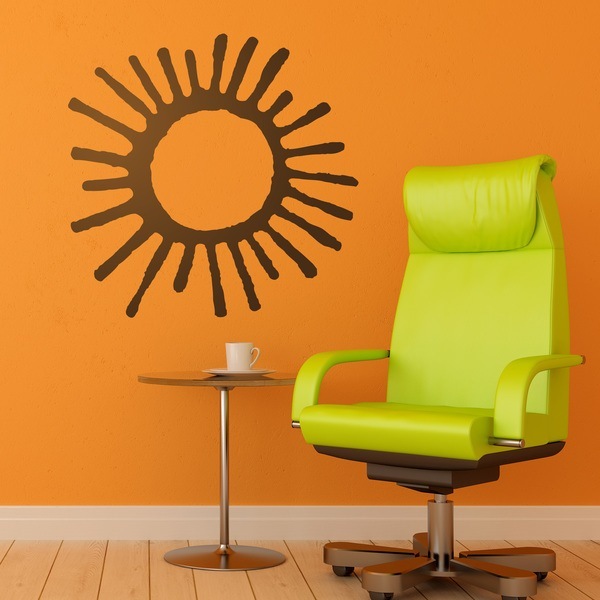 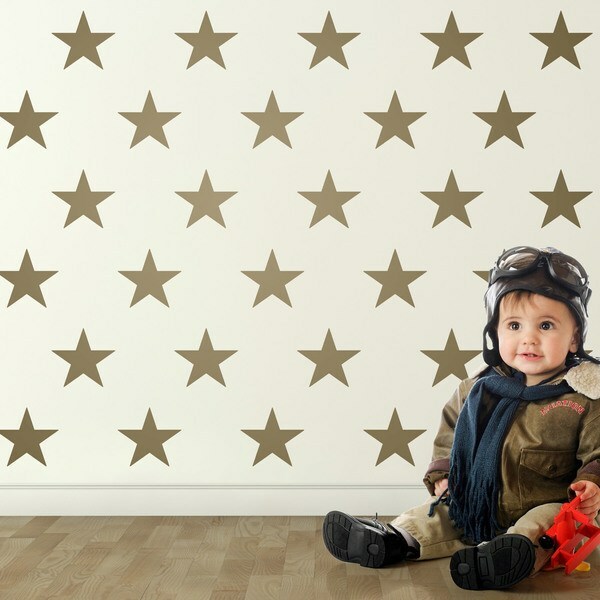 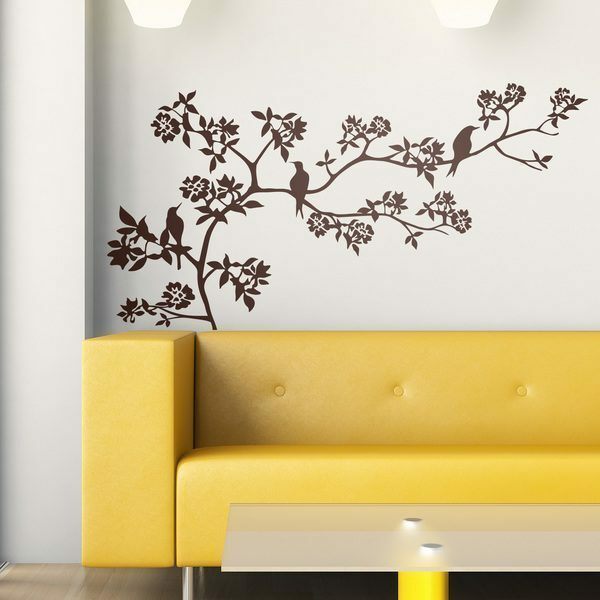 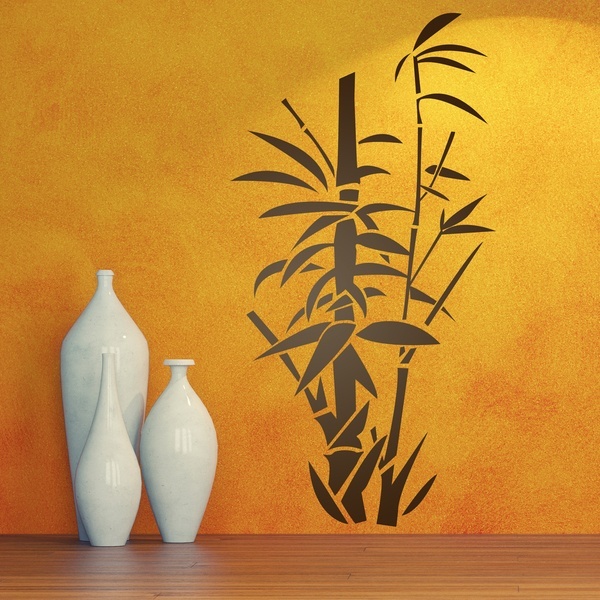 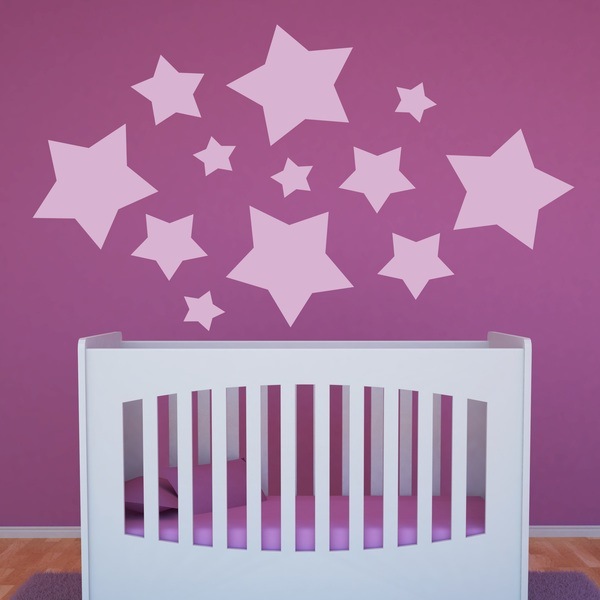 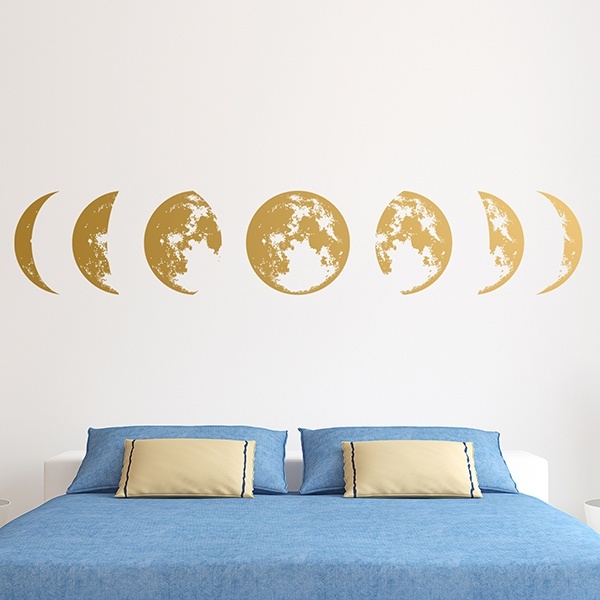 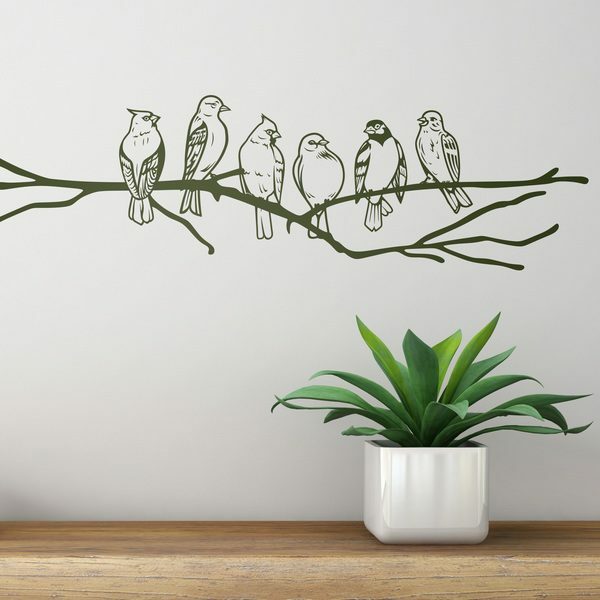 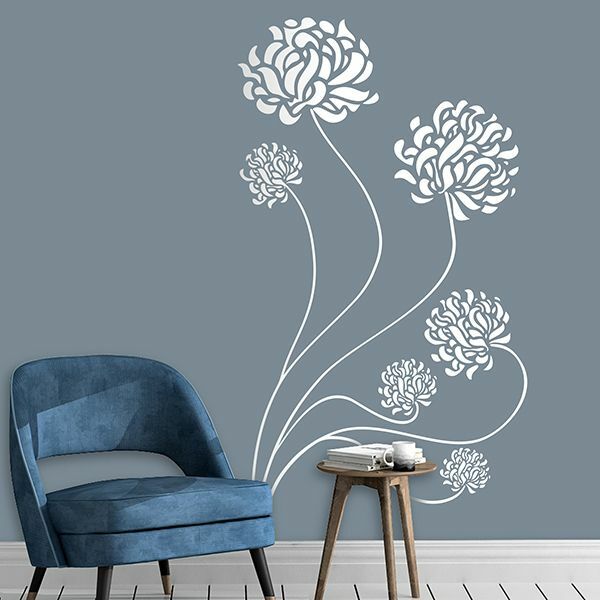 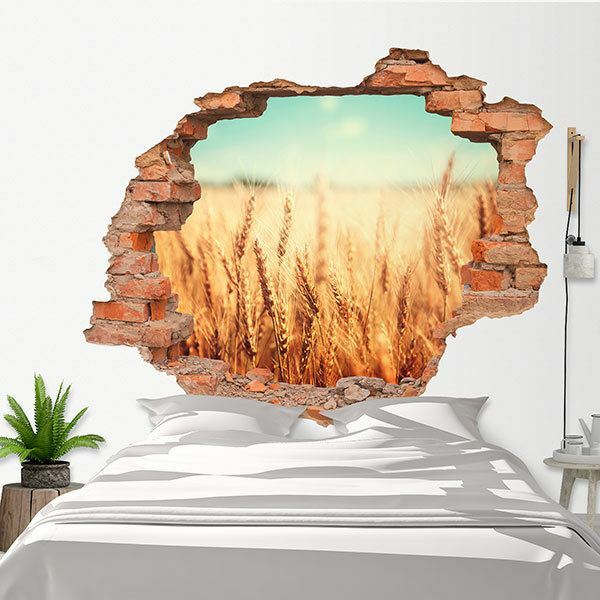 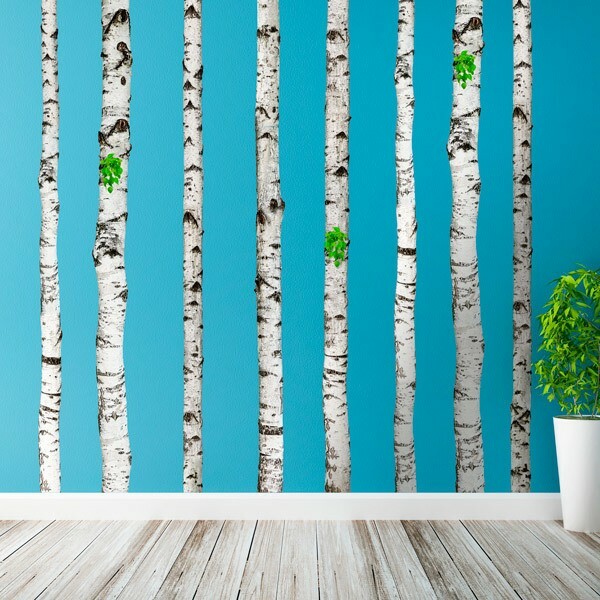 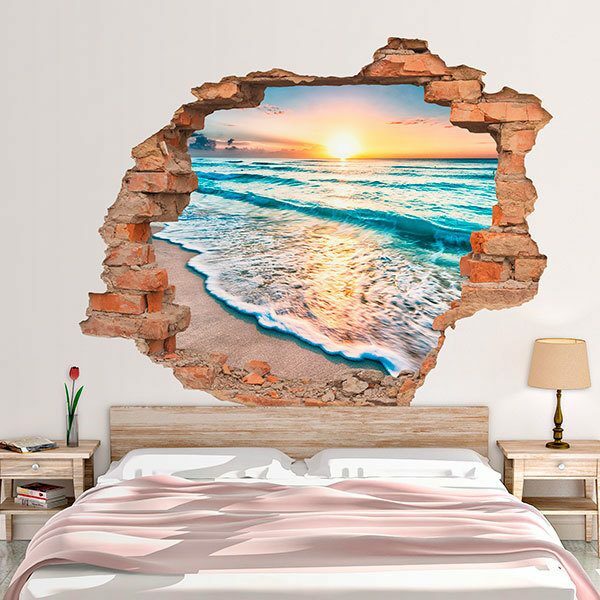 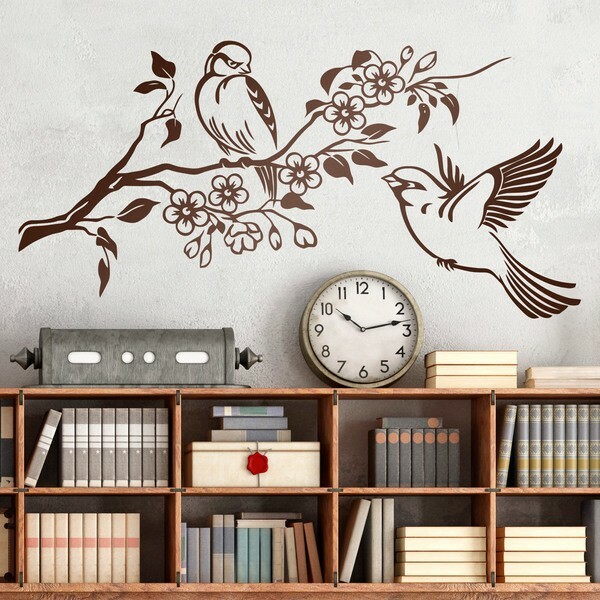 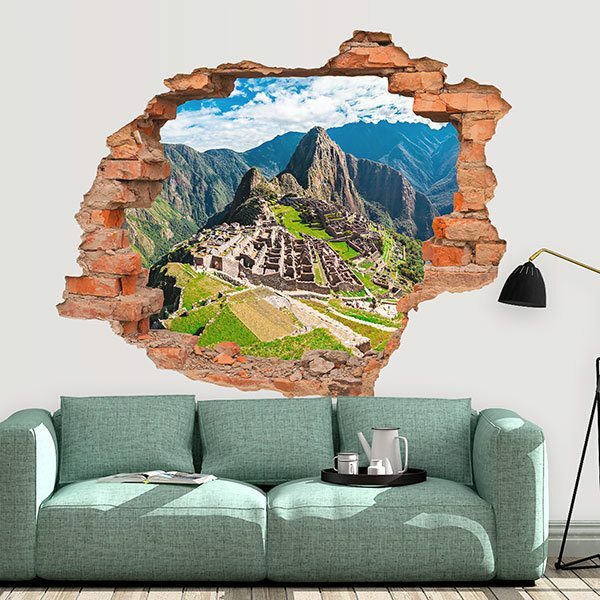 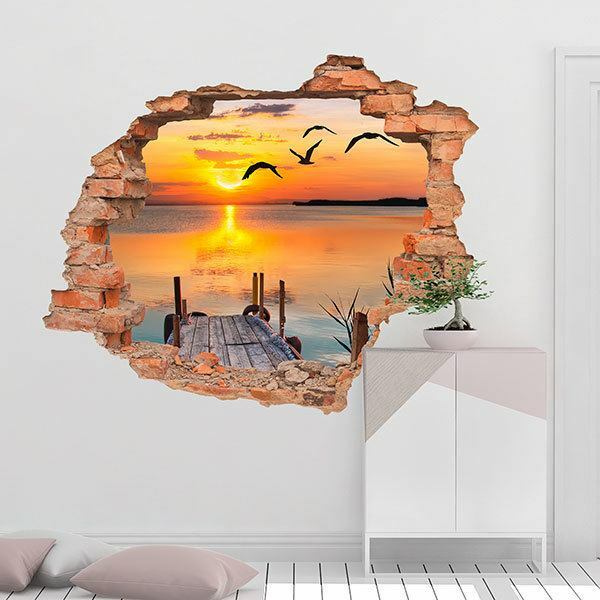 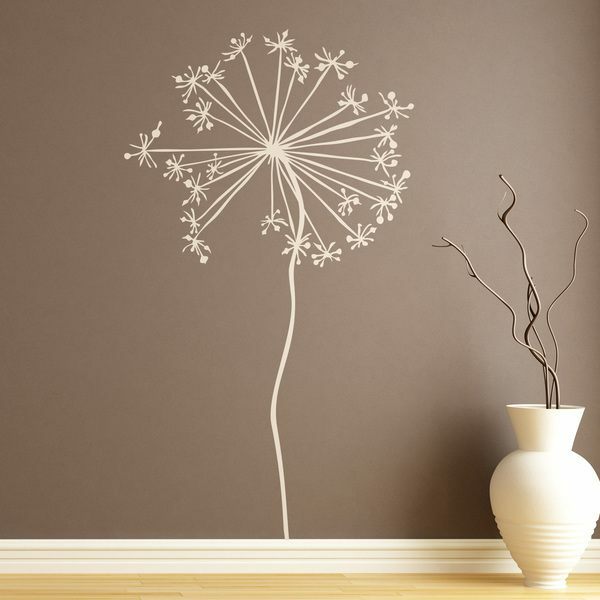 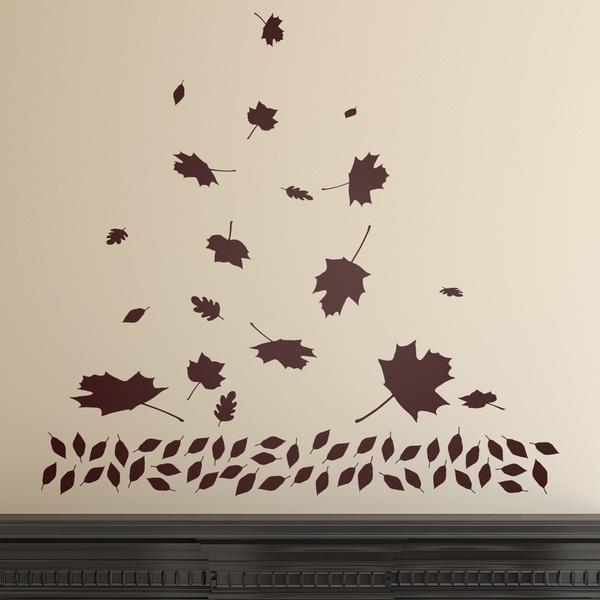 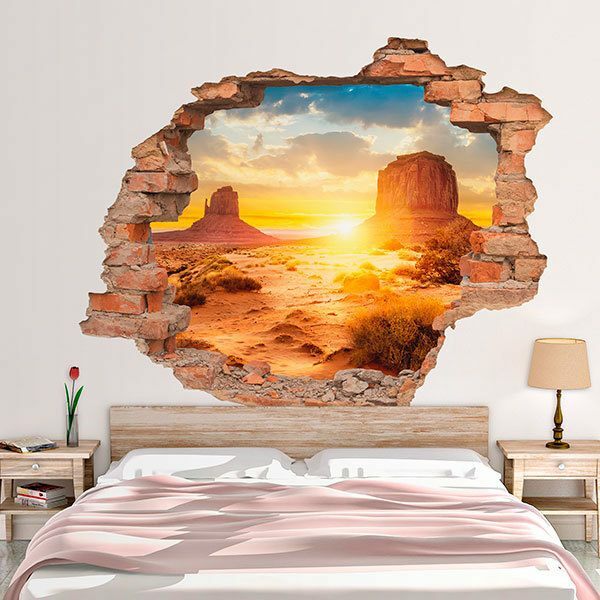 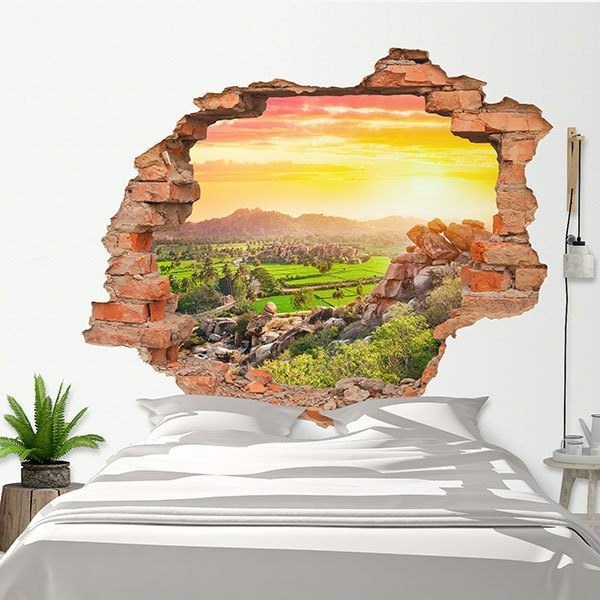 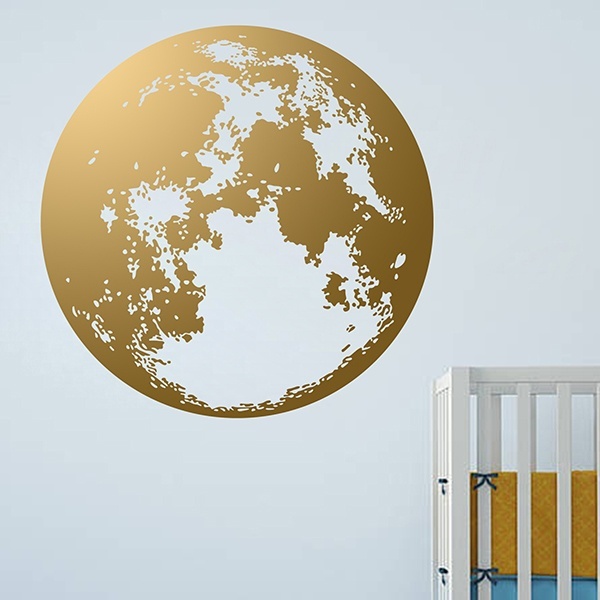 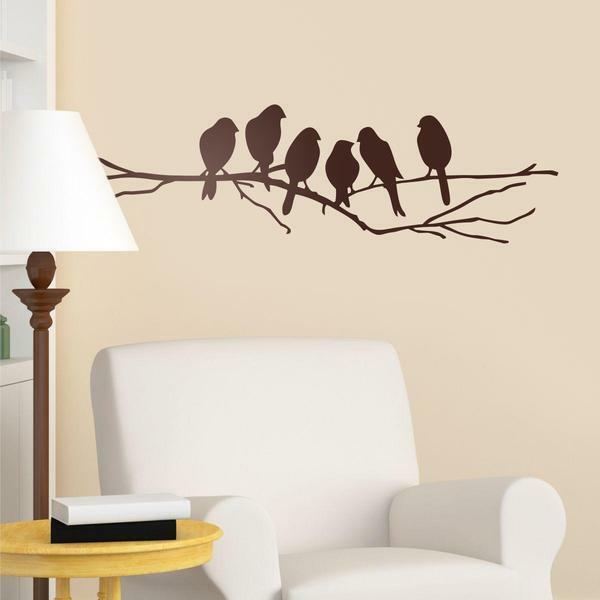 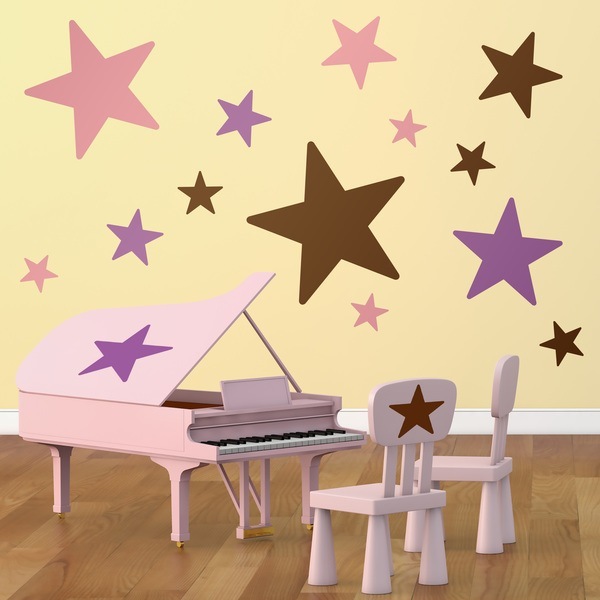 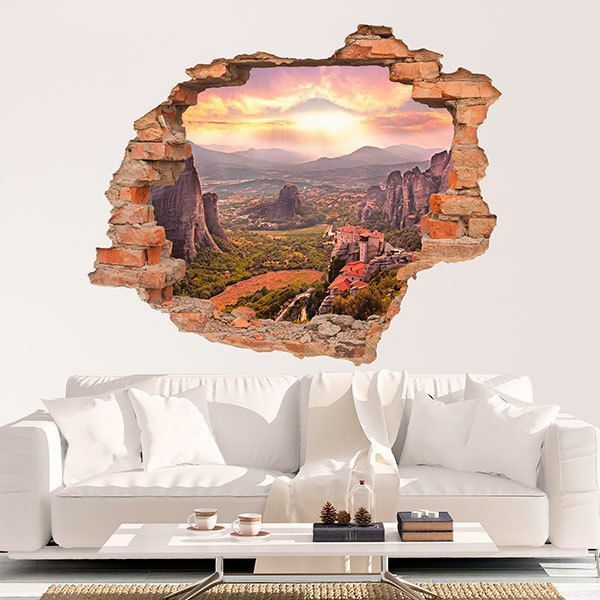 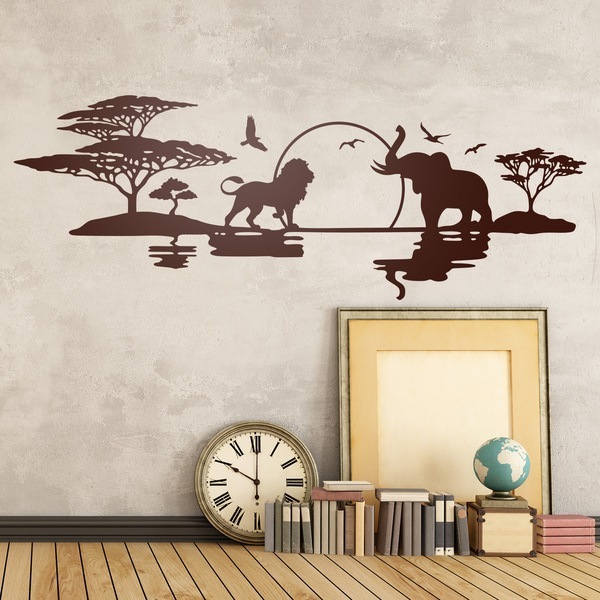 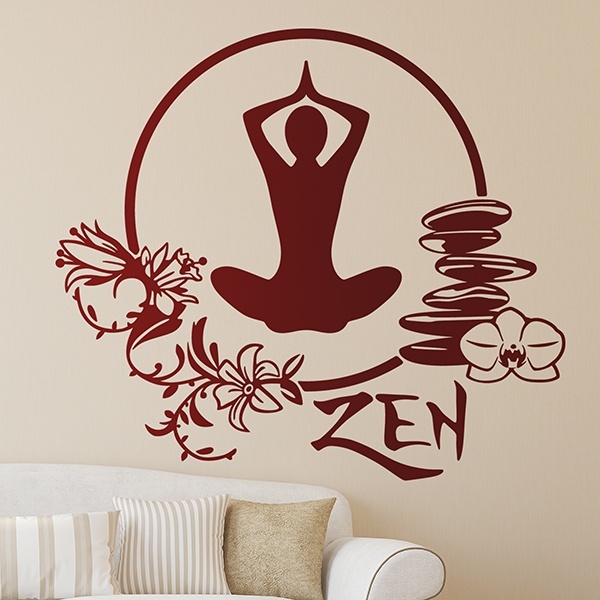 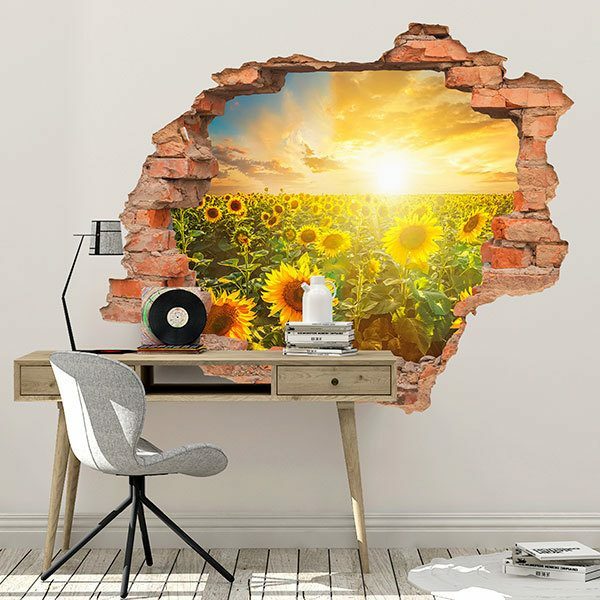 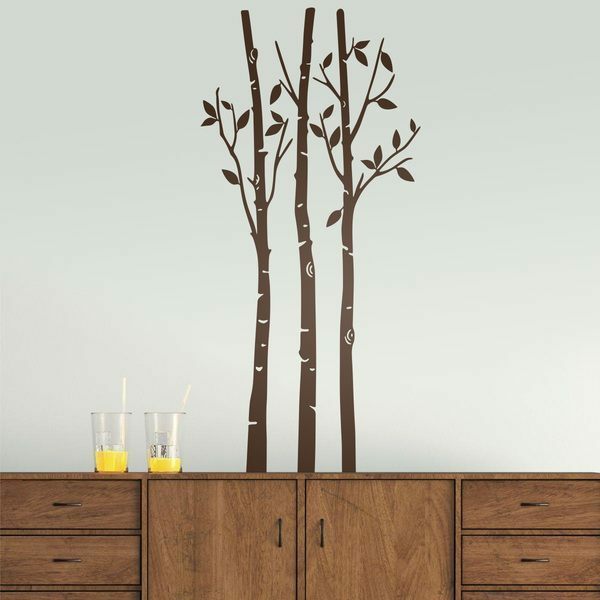 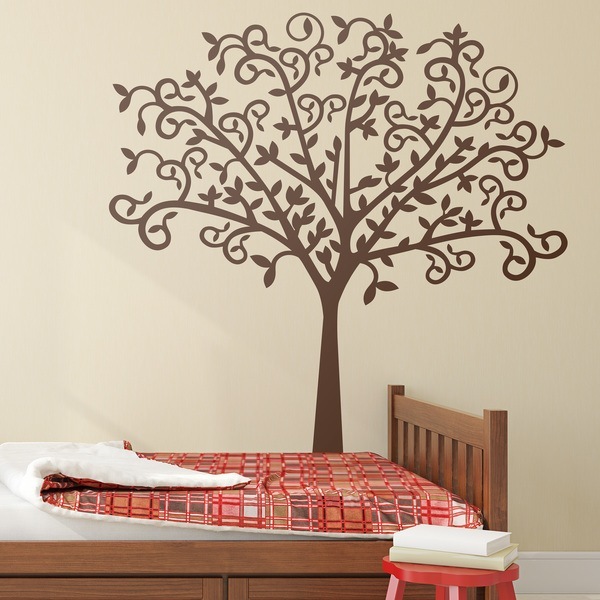 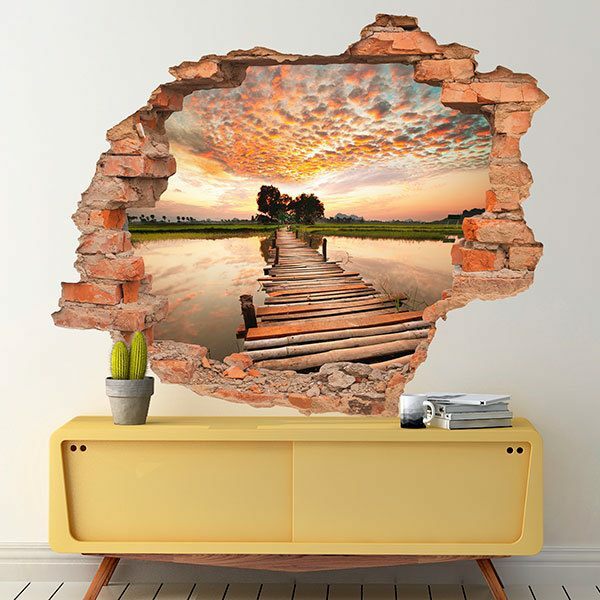 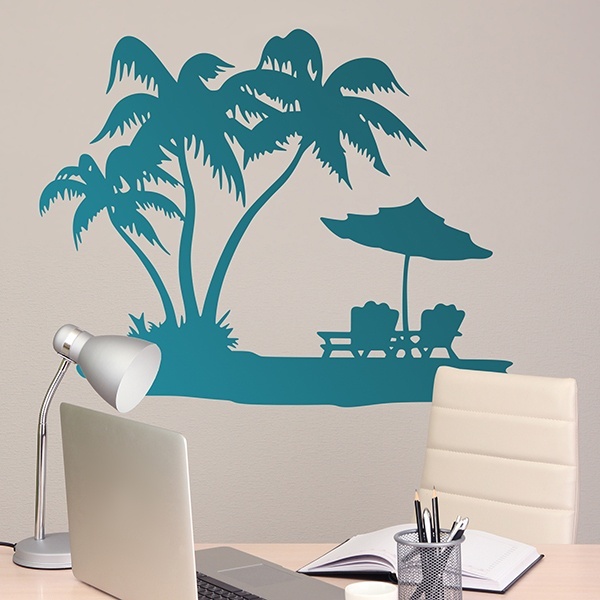 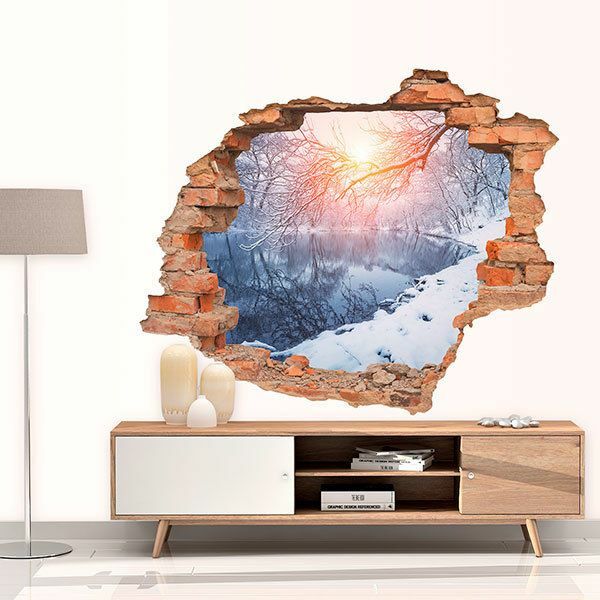 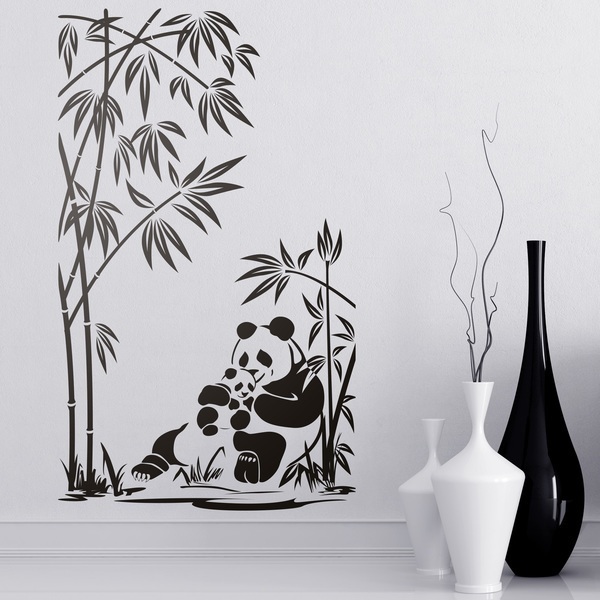 These stickers are used to decorate rooms, bedrooms, living rooms, corridors and offices. 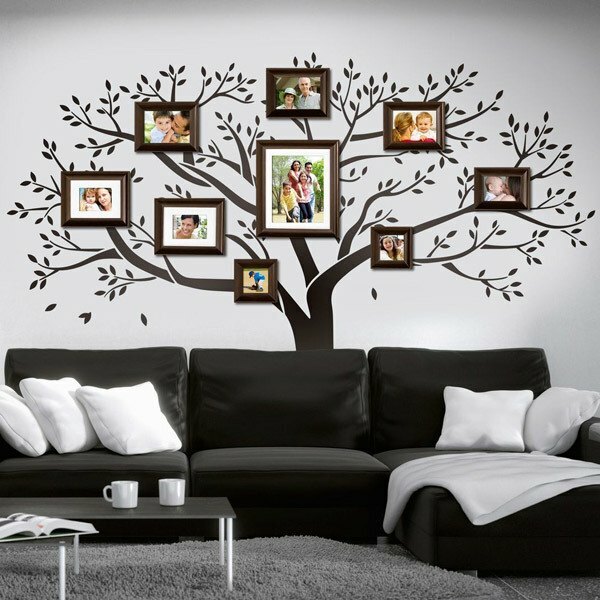 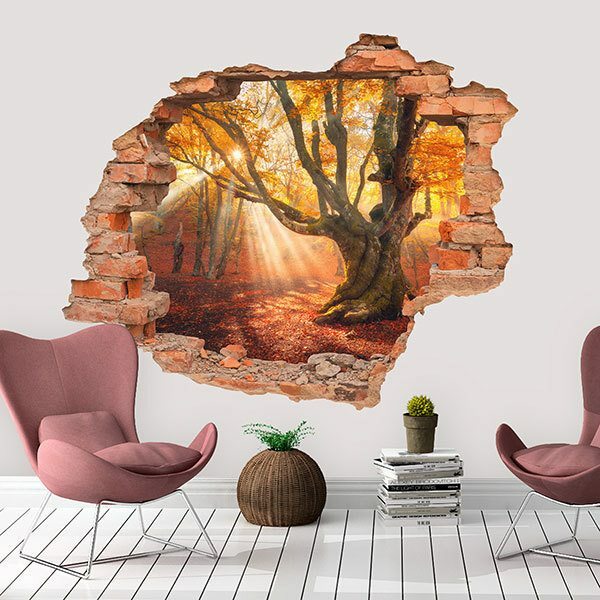 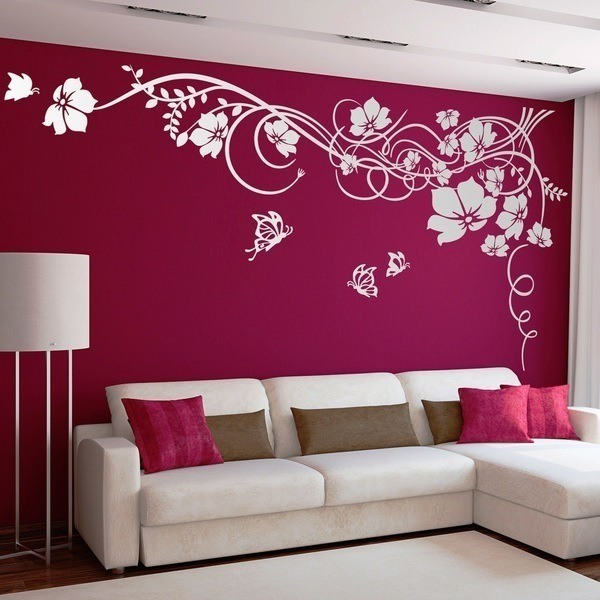 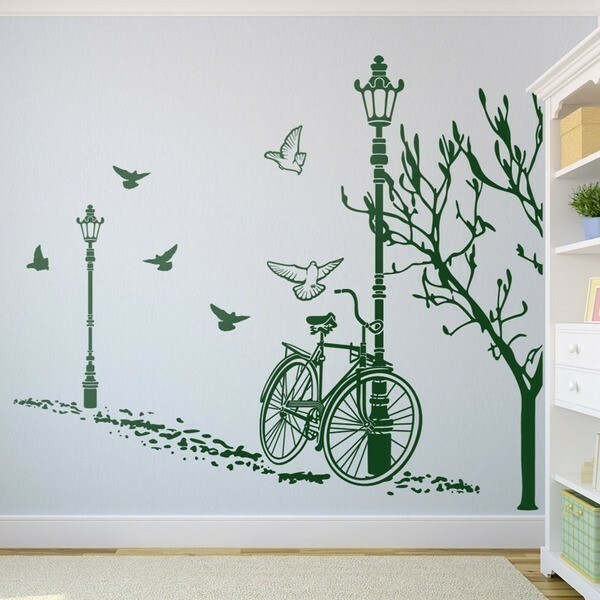 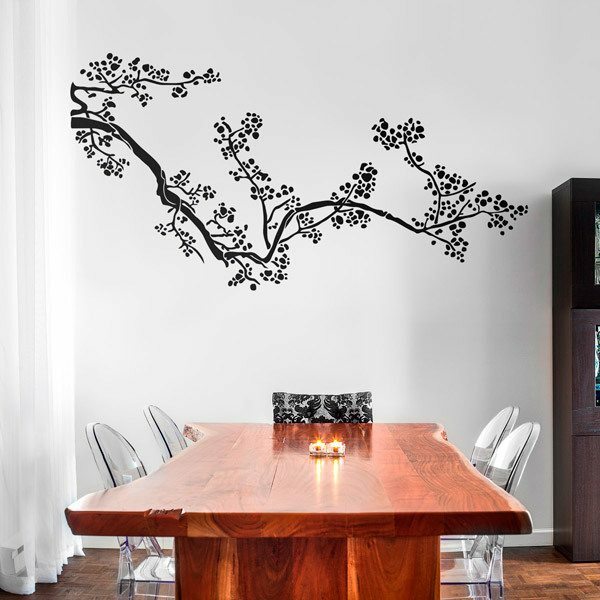 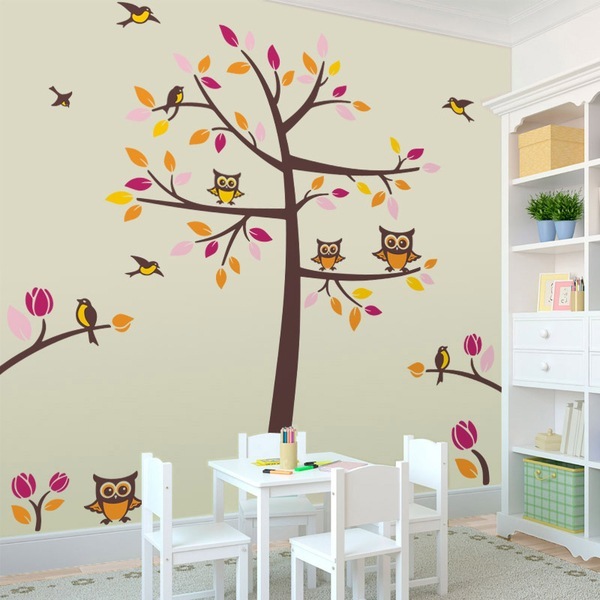 Spectacular drawings and silhouettes of natural theme full of color that will add joy and vitality to your daily chores.